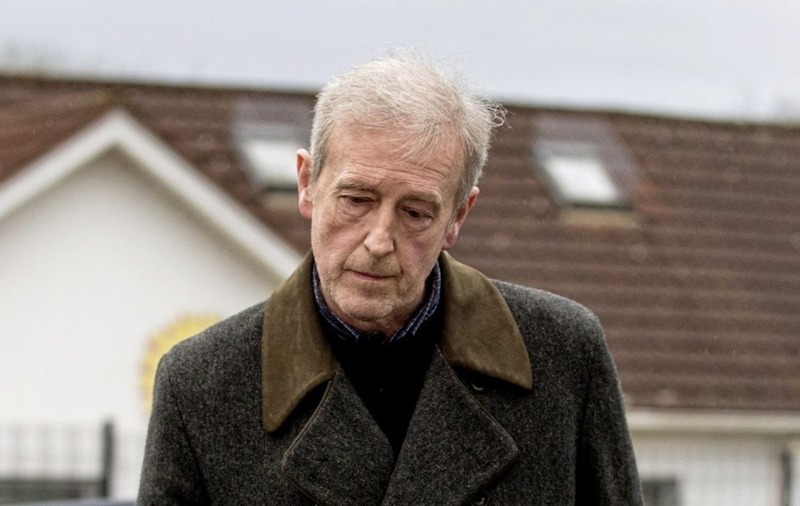 A 52-year-old businessman detained over the deaths of three teenagers outside a St Patrick's night disco at his hotel was re-arrested today on suspicion of having a class A drug with intent to supply - and then dramatically 'de-arrested' following forensic examination of the white powder. Detectives investigating the deaths of the teenagers had searched a house in Moneymore, Co Derry, yesterday. 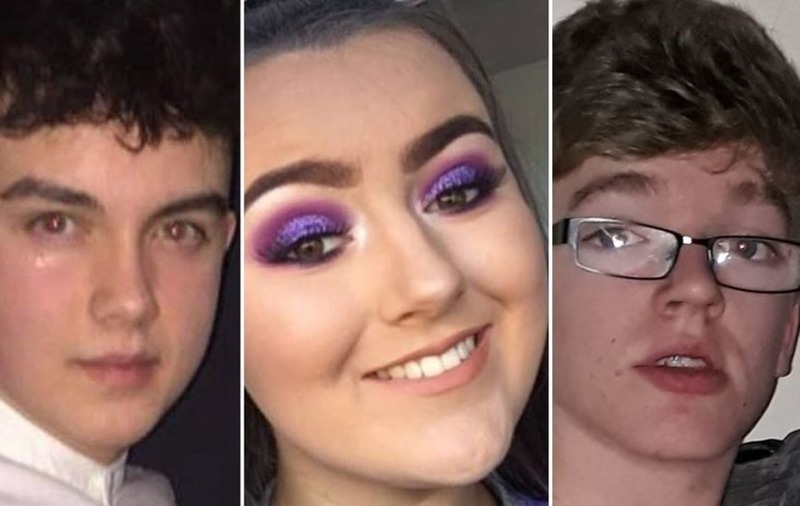 The 52-year-old is Michael McElhatton who owns the Greenvale Hotel where teenagers Morgan Barnard (17), Connor Currie (16) and Lauren Bullock (17) died on Sunday evening. The three were killed in a fatal crush outside the hotel. Mr McElhatton and a 40-year-old man understood to be a member of the venue's door staff were arrested yesterday on suspicion of manslaughter. Police said at around 4pm today that the hotel owner had been "further arrested on suspicion of possession of a class A drug with intent to supply". However, just two hours later they said they had "de-arrested" the 52-year-old following fast-track forensic examination of a white powder substance. 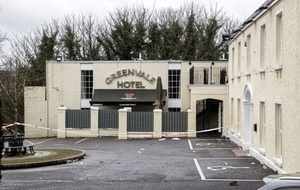 "Detectives from PSNI's major investigation team investigating the deaths of three teenagers at the Greenvale Hotel in Cookstown on Saint Patrick's Day have de-arrested a 52-year-old man, who was arrested earlier today on suspicion of possession of a Class A drug with intent to supply. "This follows fast-track forensic examination of a suspicious package consisting of a white-powder substance and tin foil, found during a search of a house in Moneymore. "The 52-year-old and the 40-year-old man remain in custody on suspicion of manslaughter." 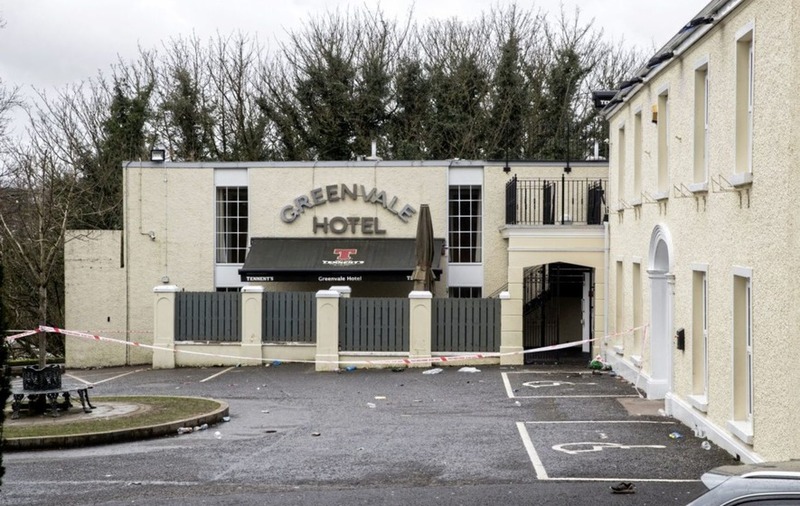 A statement by Mr McElhatton later said: "While I wished to respect the ongoing investigation by the police into the tragic deaths of the three young people at the Greenvale Hotel on St Patrick's night, I have no choice but to make it completely clear that I have nothing whatsoever to do with drugs. "I can assure everyone that whatever any suspicions the police have raised about me in relation to anything to do with drugs is totally without any basis. "I am shocked and horrified that the powdery substance taken by police from the laundry in my house could be drugs.